Today is the Great American Smokeout and now is a great time to stop smoking and using nicotine products to avoid the nicotine surcharge for your 2019 health insurance. Health insurers are allowed to charge smokers 50 percent higher premiums than nonsmokers. That’s because smokers' health care costs tend to be higher than those of nonsmokers. To help you kick the habit, the Affordable Care Act requires health plans to cover FDA-approved smoking cessation services such as counseling and medication as a preventive benefit, which means consumers have no out-of-pocket costs. Medicare also covers smoking cessation services. Small employers can avoid the tobacco surcharge by participating in a wellness program. Tobacco use is not disclosed on Medicaid plans and the rates are not affected. Quitting smoking isn’t easy. Have a plan for how you will live a smoke-free life. You don’t have to stop smoking in one day. Start with day one. 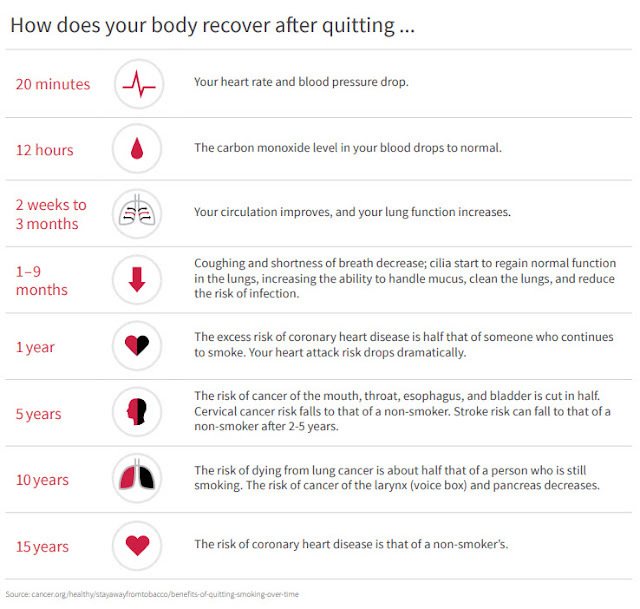 How to quit smoking or using tobacco. There are immediate and long-term benefits to quitting smoking, beyond paying less for health care (and saving money you’ve been spending on cigarettes or nicotine products). Nearly 38 million Americans still smoke cigarettes, and smoking remains the single largest preventable cause of death and illness in the world. Smoking causes more than 480,000 deaths every year, about 1 in 5 deaths. 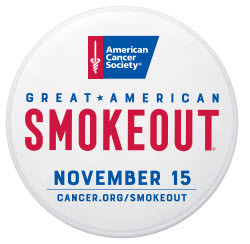 And more than 16 million Americans live with a smoking-related disease.